Having an external hard drive and then dropping it can be a painful emotional experience. Especially if you haven’t backed up your data in quite some time. The panic feeling you have knowing your presentation that is due the next morning is terrible. Family photos that are stored and now possibly lost is excruciating. You can recover the data from a dropped external hard drive. After having dropped external hard drive there are a few items to remember. Attempting to reboot and continuously connect the external hard drive can do more damage to the internal components of the hard drive. For example, trying to reboot and power up the drive could cause rotational scarring on the platters where the data stored is no longer recoverable. If you must move the external hard drive do so by first shutting it down then transporting from one place across your desk to another. If the platters are moving and you bump the drive or you have dropped external hard drive by accident can cause serious damage internally as well. Traveling due to business etc. you always have the need for that presentation or documents. If possible, and depending on the file size you can upload to the cloud and access at your destination. A dropped external hard drive may end up needing parts replaced due to the severity of the problem. A multiple head swap may be needed to successfully perform a hard drive recovery. Repeated attempts to boot drive can cause more damage to hard drive. Not traveling with your external hard drive will undoubtedly prevent a dropped external hard drive in the future. However, if you have taken all these precautions and still find yourself with a situation where you will need external hard drive recovery, please contact us at Data Recovery Cincinnati at 513-338-9756. Have you dropped your external hard drive and now need help getting access to your data? We can help. 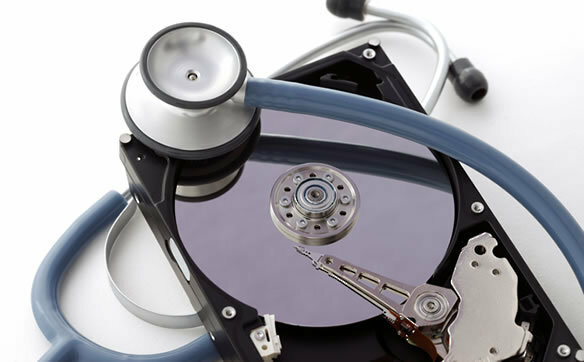 Data Recovery Cincinnati can get your data back quickly and affordably.